Tweaked out visuals and Flying Lotus are synonymous at this point. This video goes more towards the storytelling route instead of straight up weirdness, but it’s dope regardless. 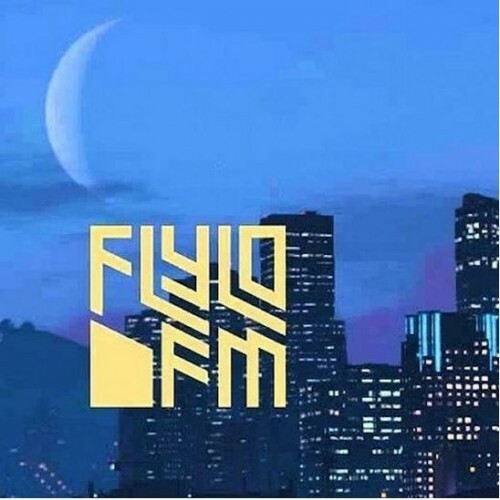 FlyLo is slowly but surely releasing all of the GTAV tracks he made for the game, and the world thanks him for it. Yesterday we got Medication Meditation with Krayzie Bone, and today we get Masquatch with the legendary and mysterious MF DOOM. Check it out below. This quick strike Flying Lotus joint is soothing on many levels. This ode to marijuana wouldn’t be complete without the Krayzie Bone verse either. Nice work on this, FlyLo. Fresh off of tearing down Chicago a few weeks ago, FlyLo delivered the trippy visuals for Ready Err Not just in time for Halloween. Yeah, I know Halloween was about three days ago, but you can still keep it in the chamber for next years’ festivities. FlyLo dropped a dope video for his smooth cut Never Catch Me featuring an assist from Kendrick Lamar. His new album You’re Dead! is on its way.